For complete intimate washing and drying at the touch of a button! 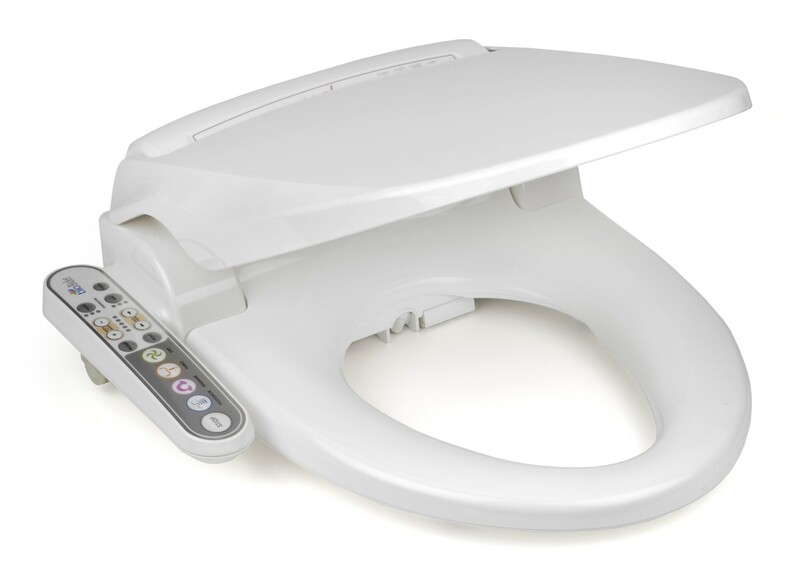 Simply replace your existing seat with the Bio Bidet 800 bidet toilet seat. Thorough washing and drying is beneficial to your personal hygiene. The Bio Bidet 800 bidet toilet seat helps with a range of problems such as psoriasis, cancer, haemorrhoids, eczema or incontinence. 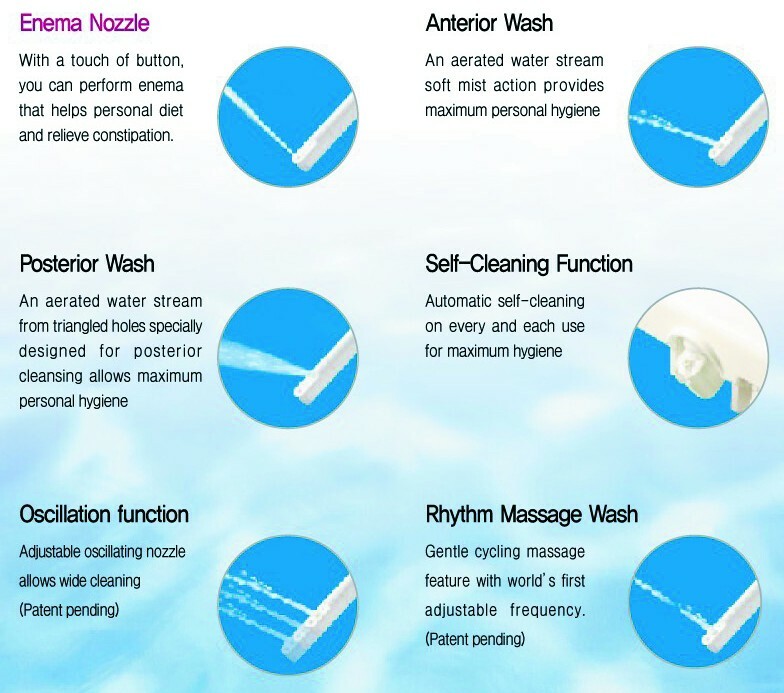 The spray wand offers you three functions – “feminine wash” “posterior wash” and “turbo wash” for internal cleansing. 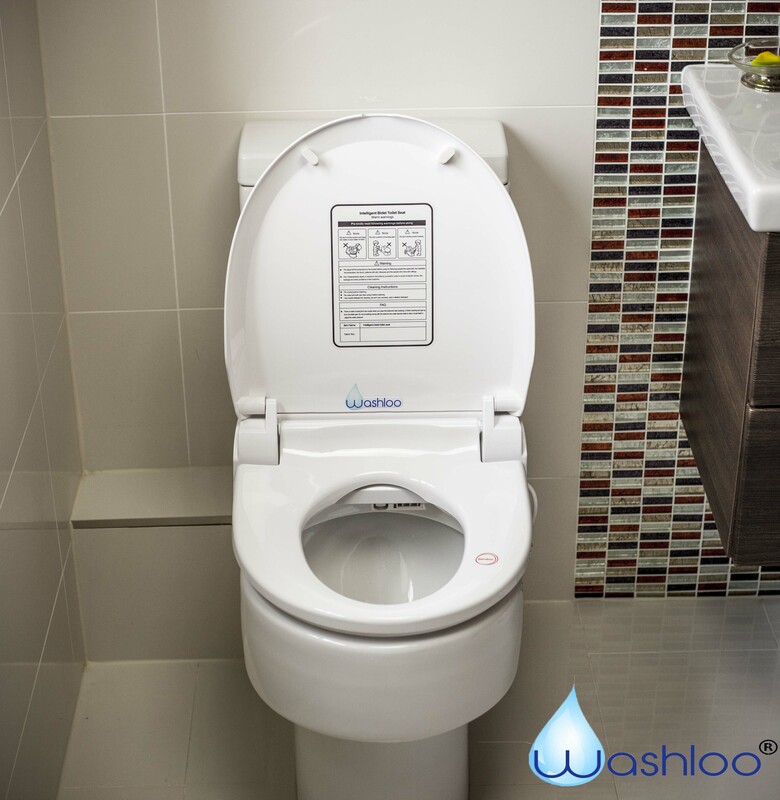 When you have finished washing, press the “dry” button to be gently dried with a stream of warm air. 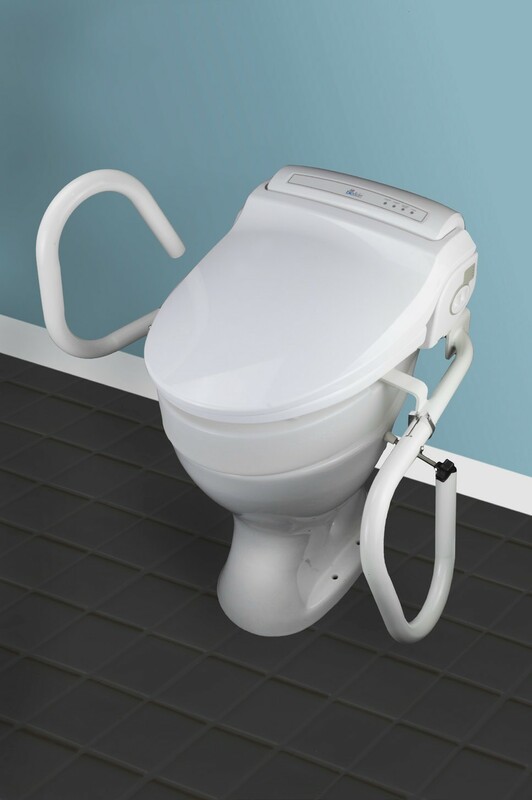 If you receive assistance when toileting, the Bio Bidet can reduce the carer’s involvement in personal cleaning. Your dignity will be greatly improved because everything is controlled via the handset. 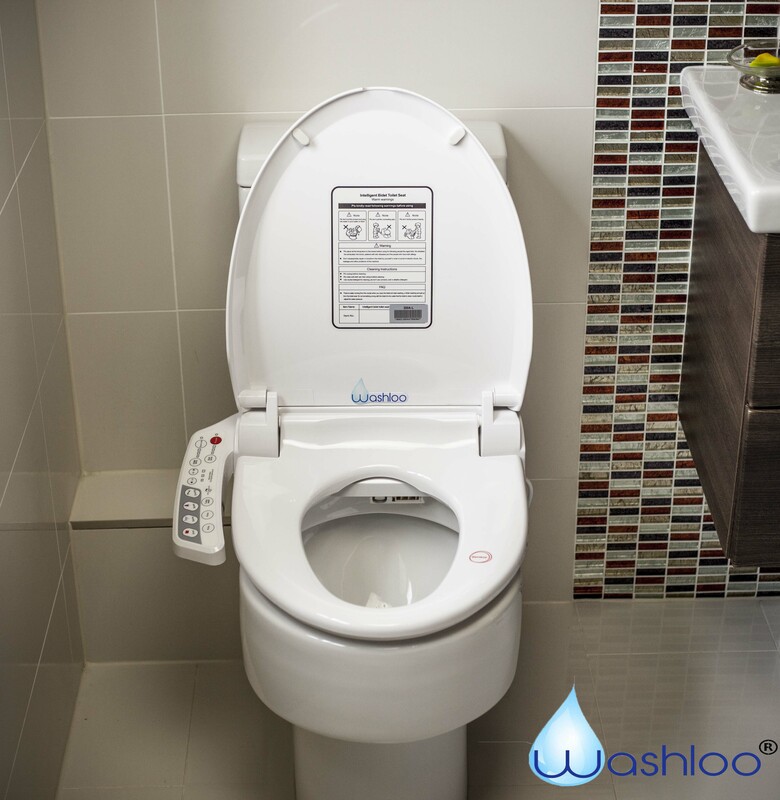 On the handset, you can control the warmth of the seat, the water temperature, the spray pressure and even the warm air temperature. For power saving, two economy settings are also provided. 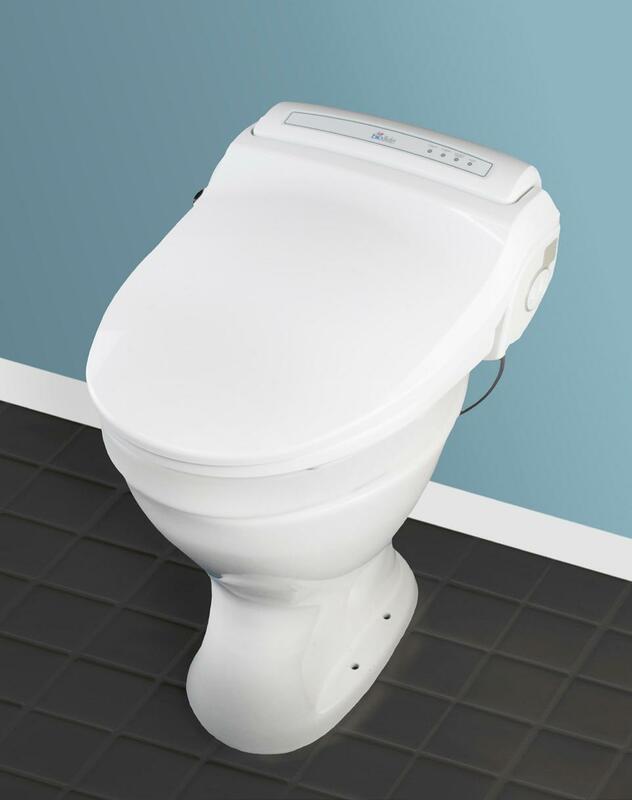 To install the Bio Bidet 800 you’ll need to take a water supply from your existing cistern supply. You will also need an electrical connection. For fitting suggestions, please see our installation page or call our expert advisers. Because the Bio Bidet 800 consumes very little power, you can actually save money compared to using paper! 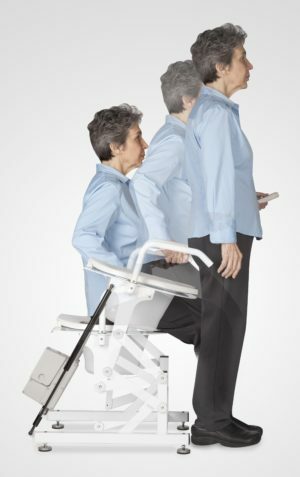 To raise the height of the seat, you can use dedicated 50mm or 80mm seat boosters. 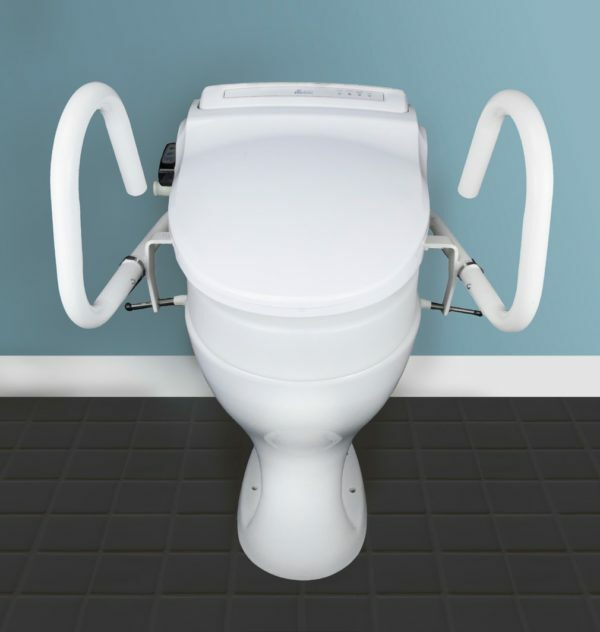 And for additional stability, you can opt for side rails which feature a drop down function for ease of access. 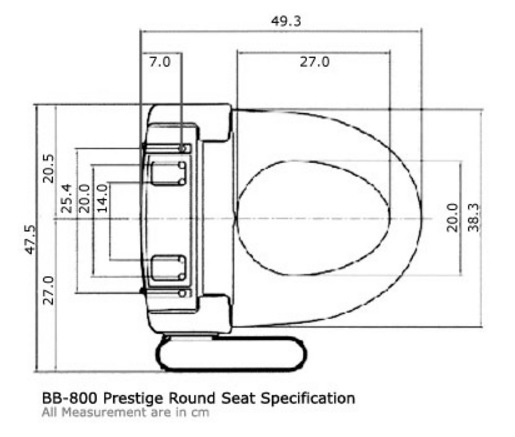 Please note that you must order seat risers and rails at the same time as the Bio Bidet 800. If required independently, please call for assistance. 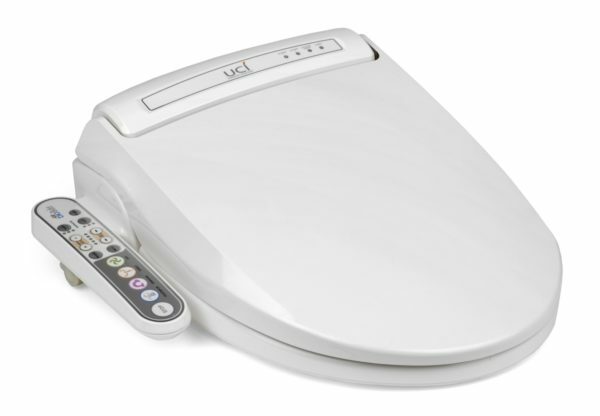 The Bio Bidet 800 bidet toilet seat – for ultimate personal hygiene! Choose from 2 economy settings to save energy. The warm air blower provides comfortable and effective drying. 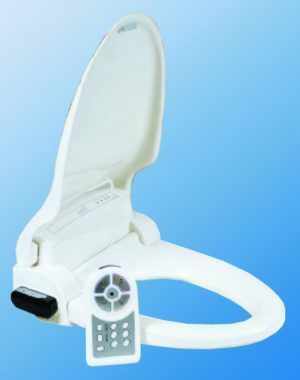 3 spray jets for male/female/intense cleaning. The carbon filter reduces embarrassing odours. A “seat occupied”sensor activates the unit. Soft close heated seat and soft close lid. Select from “pulse” and “to and fro” wand functions. 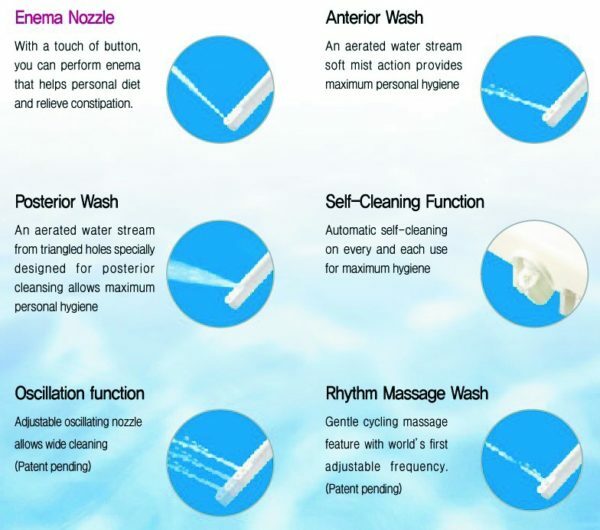 The nozzle self cleans after every use. User definable settings for warmth, jet positions etc. Seat boosters and side rails are available. Limescale filter for longer life. 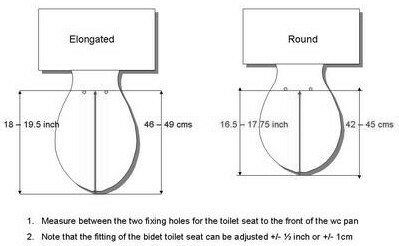 Please see the dimensional drawings in the gallery under the main product photo to check that the BioBidet will fit your toilet pan. Minimum cold water pressure of 0.4 bar is required (4m metres head).